Google Analytics is perhaps the most powerful data tool that you have at your disposal. Google Analytics compiles endless data from your website, giving you the opportunity to explore its metrics and learn more about consumer behavior with your brand online. You should be regularly consulting with your Google Analytics account and using the data there to refine your online marketing strategies. In particular, your Google Analytics account can help you better understand who is visiting your site, where they are from and how long they stay engaged with your brand online. This program compiles the internal data that you have available within your business software as well as the public information that is accessible online. 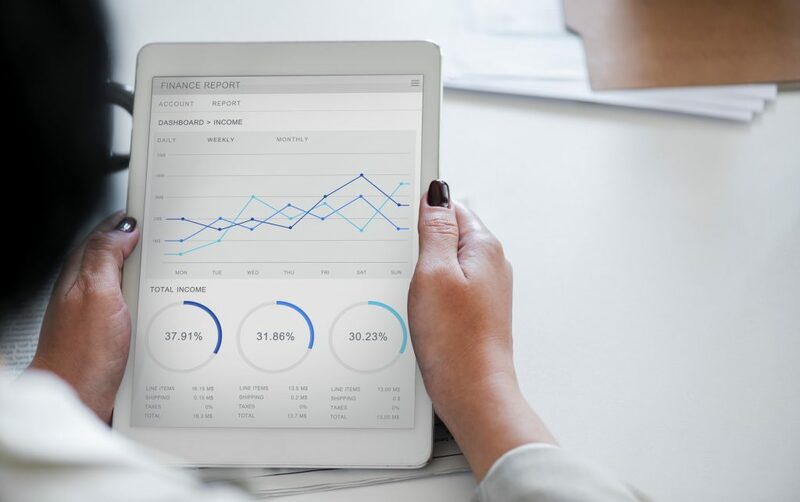 Its strength lies in its ability to clearly present this information to you, making it easier for you to understand this data and allowing you to make an informed decision about the next best step for your business. Qualtrics is a tool that is useful for collecting additional data that you can use at your tour and activity company. Qualtrics can help you design and conduct surveys that will capture the data you need to grow your tour and activity business to the next level. InsightSquared is a program that you can use to automate your data collection efforts. It crawls your existing business programs and property management systems to extract the valuable, accurate data that you need to make the right decisions for your tour and activity brand. It’s a great tool to help you uncover trends that are taking shape at your business. Tranzlogic is a data collection tool that makes it possible for small and independent businesses to collect proprietary data from credit card transactions. Previously, this was a seriously expensive undertaking that only the largest companies could afford, but now, even independent tour operators can take advantage of this data collection opportunity. You have enough going on at your tour and activity company; you should leave data collection to the experts. When you utilize these industry tools, you can worry less about getting the valuable data that you need from your travelers and focus more on the experience that they are enjoying on your tours and activities. If you enjoyed this article on the 5 cost effective data tools for small businesses, then follow the Rezdy blog. There are a lot of marketing tools and resources designed with businesses like yours in mind.